In the first step launch and activate Apple iOS siri by pressing Home button of your iOS device (iPhone 6, iPhone 6 Plus, iPhone 4s, iPhone 5s, or iPad and iPod Touch), running iOS 7 or iOS 8 or over. If you want to Stop Music – just say “pause music” or Stop playing music. You can also shuffle your songs using Siri on your iOS device, just say “shuffle song”. Play next song or skip track with siri,just by saying – Skip this track. Want to play the previous track Just say Play previous track. How to change Siri default language On iPhone, iPad and iPod Touch. How to Manually Control when Siri listens on iOS 7 and iOS 8. How to ask siri questions by typing instead of your voice on iPhone and iPad. How to Enable or disable your iPhone or iPad Settings Using Siri . Enable or disable iPhone Bluetooth, WiFi, Mobile network, Airplane Mode using Siri. How to teach Siri to recognize and pronounce someone’s name correctly in iOS 7 and iOS 8. How to Teach Siri to Correctly Recognize and Pronounce Names in Your Address Book. How to Call a Contact on Your iPhone Using Siri. How to send an SMS or iMessage with Siri on iPhone and iPad. How to send an email using Siri on your iPhone, iPad or iPod touch. How to get contact information using Siri On iPhone or iPad. How to call, message, and email your contacts using Siri on iPhone, iPad and iPod touch. How do i ask or use siri Something in iOS 7 or iOS 8. How to check and read email messages Using siri in iOS 7 and iOS 8. How to check your iPhone and iPad voicemail using Siri on iOS 7 or iOS 8. How to check your iPhone and iPad call history using Siri on iOS 7 or iOS 8. How to make a FaceTime call Using Siri on iPhone, iPad or iPod Touch. How to create location based reminders using Siri . 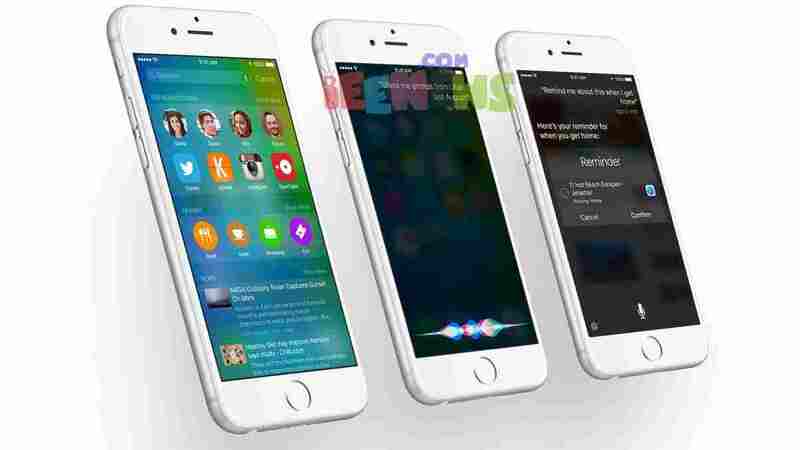 Apple iOS 9 – Siri gets smarter with context-sensitive feature or proactive assistant. How to Set up and use HomeKit-enabled accessories with your iPhone, iPad, and iPod touch. How to set up and use your HomeKit enabled accessories. How to send a message with Siri on Apple Watch. How to Use Twitter with Siri. How to send a tweet with Siri for iPhone and iPad. How to check match schedules and scores for your favorite sports teams using Siri. How to set an alarm on iPhone, iPad or iPod touch. How to change or edit an alarm using Siri on iPhone and iPad. How to delete iPhone and iPad alarms Using Siri. How to set a timer Using Siri on iPhone and iPad. Ask Siri for walking and directions using Google Maps. Simple ways to check stocks and exchanges using Siri. How to pause, play, skip, and shuffle tracks with Siri.